Beautiful, Scott. Miss you. We all love you very much. Our best to Anne, Rocky and Roman. Each time I read your blog I get another lesson in living life to the fullest and living it from moment to moment. You are a top notch role model. Your Mind is still sharp and clear as ever. Seeing more and more details. During our conversations, I can see in your eyes, the quick comprehension, after I say only a few words. Last Friday, during our Face Time phone call, I saw your eyes smile and sparkle in reaction to specific points. Quite the display of neural dynamics brother. A moving, inspiring, and strong presence both in body and spirit. Something special about you shines like a great athlete or performer with a finely tuned automatic skill. Even though your muscles have melted, your mind has expanded. The energy connected with your muscles was not destroyed only transferred for action in other synaptic space. A blind man learned to surf using sound. As though, his potential energy for processing visual stimuli re-routed to heighten to power of his auditory senses. For thirteen years, you have been body surfing in an ocean of Brain Waves. Harmonic Oscillations changing with the complex frequency of high and low tides. Bursting, Spiking, Synching. Breaking points and rough tides naturally stir up fear, but like a great athlete in the zone, you continue to find equilibrium. Enjoying riding the tide. Being at peace with it. Finding a balance and sending out positive vibes. Scott, you don’t know me but your words are so powerful. 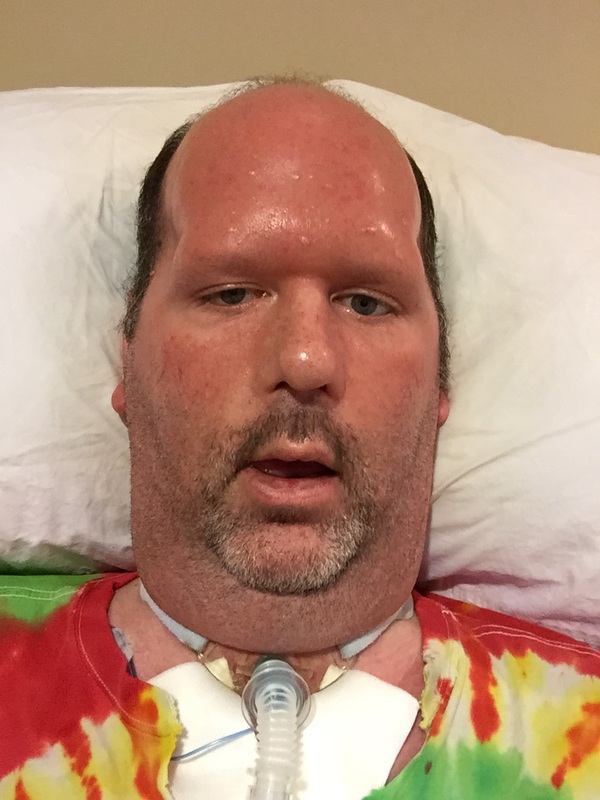 My brother is in year three of this horrifying ride we call ALS. He can no longer talk, move, etc. I sit and talk with him and hope it is not more frustrating than enjoyable to not be able to talk back to me. Thank you for your beautiful words; they are strangely soothing while also being painfully truthful and hard to read sometimes. This is beautiful, Scott. Thank you for sharing it. Write on. Ride on.